Our wood pellets 6 mm and 8 mm are an efficient source of heat because they contain very low levels of moisture and ash, when compared to woodchips or logs. 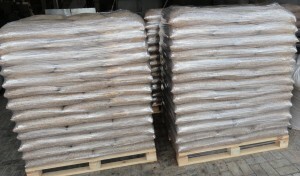 Almost all of the material is burned and converted to heat. 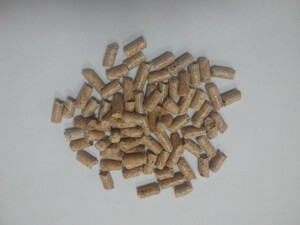 Wood pellets is pressed sawdust that have cylindrical form. Lignin acts as an adhesive component, which is released at high temperature during production. 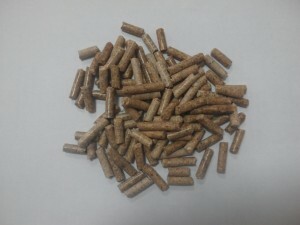 Fuel pellets made of wood is eco-friendly kind of fuel, which is produced of renewable raw materials. 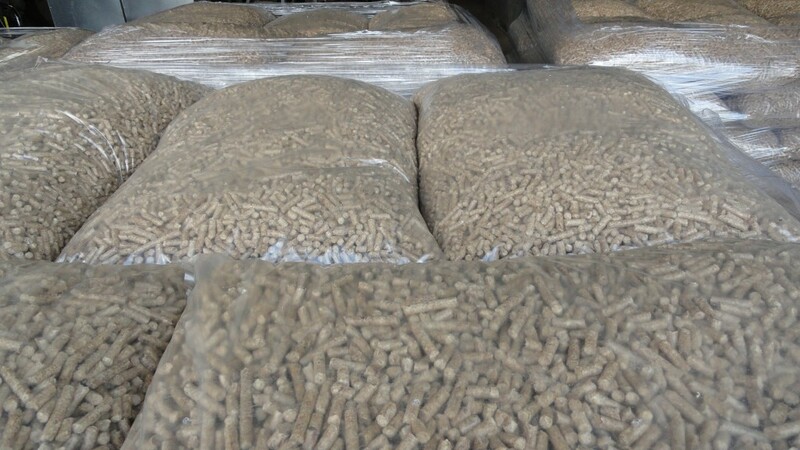 When burning wood pellets emits the same amount of carbon dioxide, as in natural wood decay. Wood pellets are used for heating boilers with automatic feed. 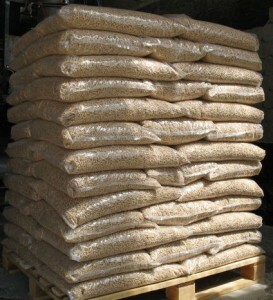 Automatic feeding provides convenience and comfort, as one download is enough for 1-5 days of boiler`s work. While choosing wood pellets quality, it is necessary to know basic characteristics: ash, moisture, calorific value. Recommended parameters for proper operation and service life of the boiler are indicated in the data sheet of the boiler. 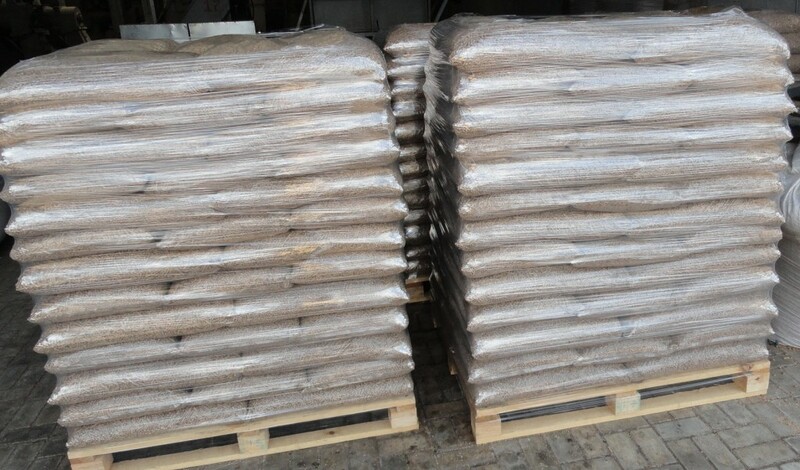 You can order delivery of our wood pellets 6mm to any region of Germany (Berlin, Hamburg, Munich, Cologne, Frankfurt am Main, Stuttgart, Dortmund, Essen, Duesseldorf, Dresden, Leipzig, Hannover, Bremen etc), to Netherlands, Belgium, Denmark etc.